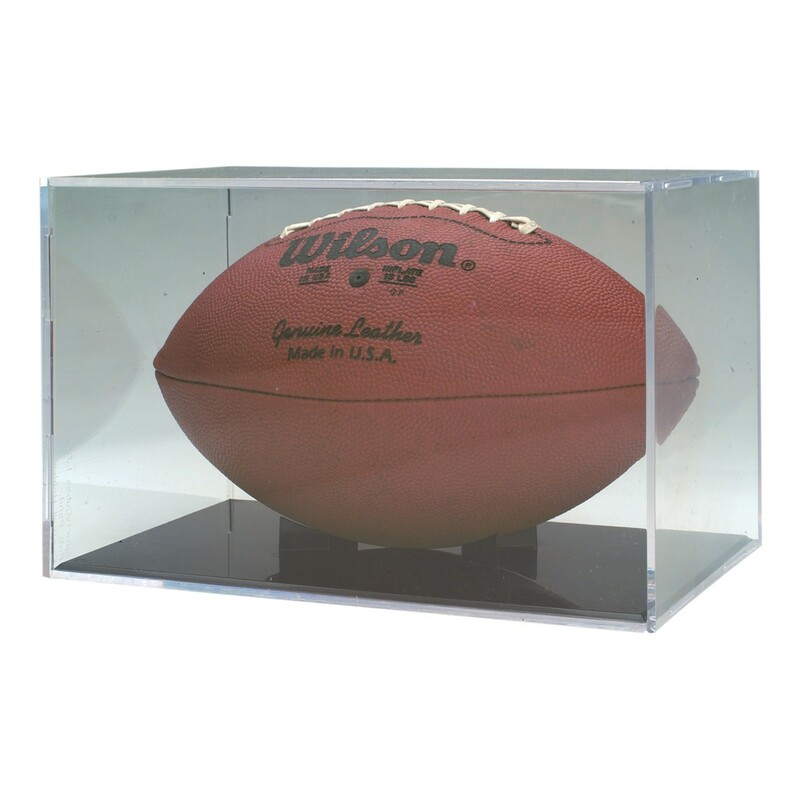 Your prized football deserves the top pedestal in your trophy case, and what better way to display it than to put it in this clear acrylic football case! 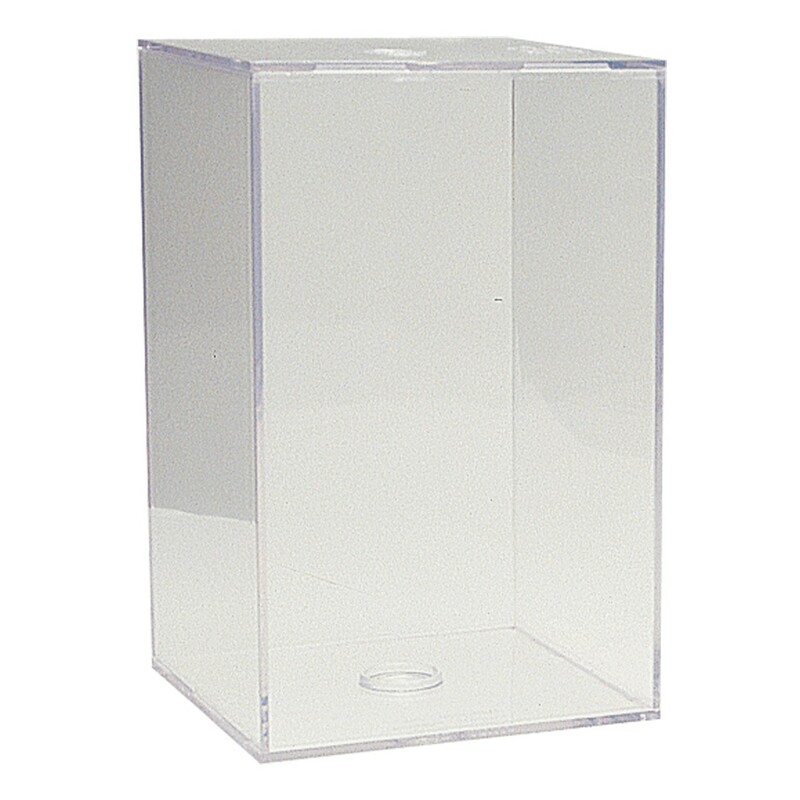 Whether it is your game winning football, an autographed one by your favorite player, or a rare collectible, protect it with this clear acrylic case that includes a stand with the ability to hold a regulation size football. Your engraving will be on a black brass plate included separately so you can attach where you prefer. 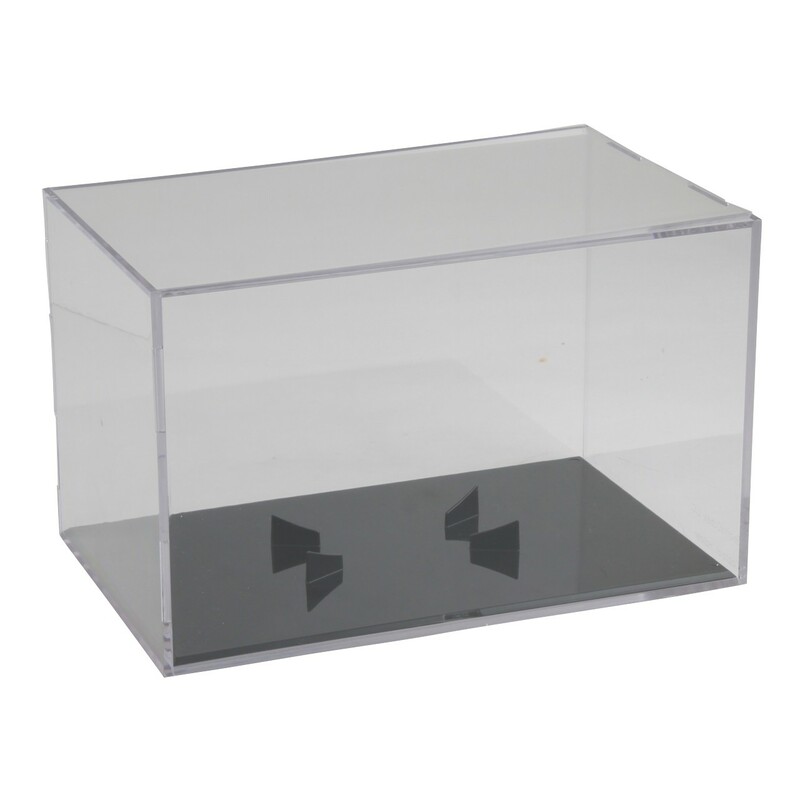 Get the Clear Acrylic Football Display Box today! Available in horizontal or vertical styles.